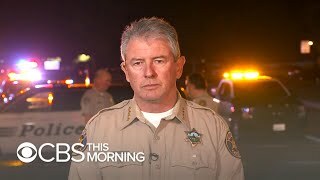 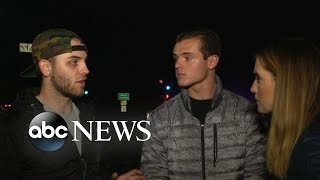 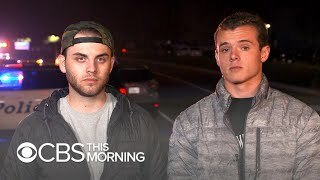 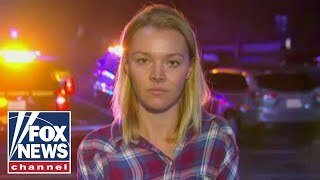 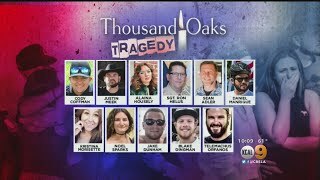 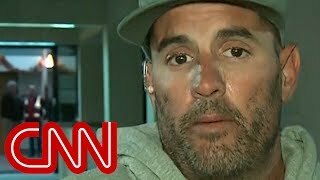 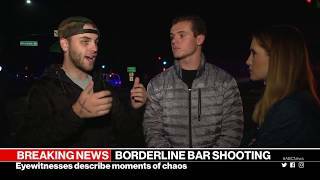 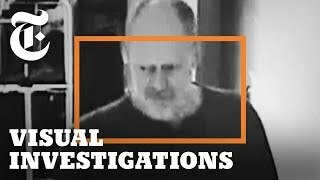 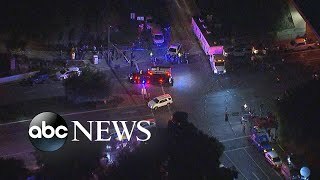 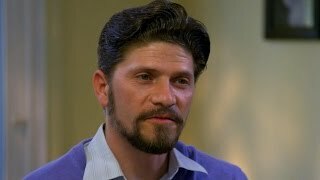 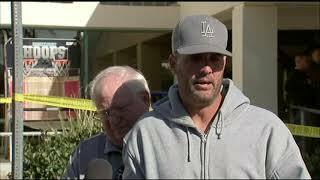 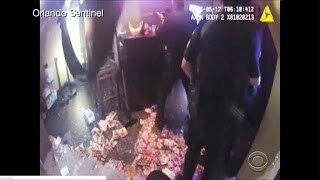 Security analyst Paul Viollis and CBS News correspondent Carter Evans join CBSN with the latest information on the investigation into the deadly shooting at the Borderline Bar and Grill in Thousand Oaks, California. 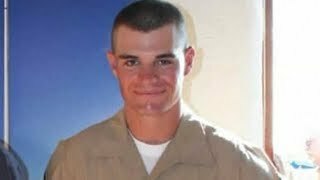 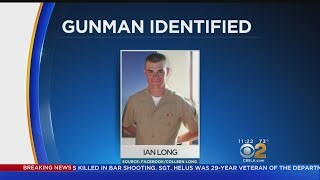 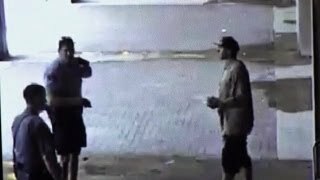 Police have identified the gunman as a 28-year-old former Marine, Ian David Long, who was found dead at the scene. 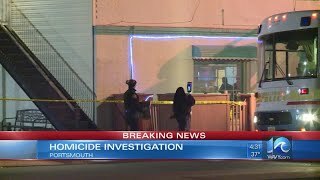 Portsmouth Police said a man was shot and killed Tuesday morning.